Girls in Tech is a global non-profit focused on the engagement, education and empowerment of women in technology and entrepreneurship. As women with the capacity to inspire and lead, it’s the organization’s desire to sustain an institution that focuses on the promotion, growth and success of entrepreneurial and innovative women in the technology space. Back in 2007, Adriana Gascoigne was the only female employee in a startup with 50 employees and decided “that was a problem.” Girls in Tech was born out of a need to provide a place for women to cultivate ideas around their careers and business concepts involving technology and entrepreneurship. Adriana named the organization “Girls” vs. “Women” because it’s more “fun and lighthearted.” Men are encouraged to participate in its programs and share their ideas from a male perspective and join the mission to help bridge the gender gap in technology and entrepreneurship. Urge companies to get involved, either monetarily or as teachers and mentors, and have them play a big role in developing future leaders. Girls in Tech Taiwan was introduced in Aug 2015 by the leadership team at Taipei Women in Technology. 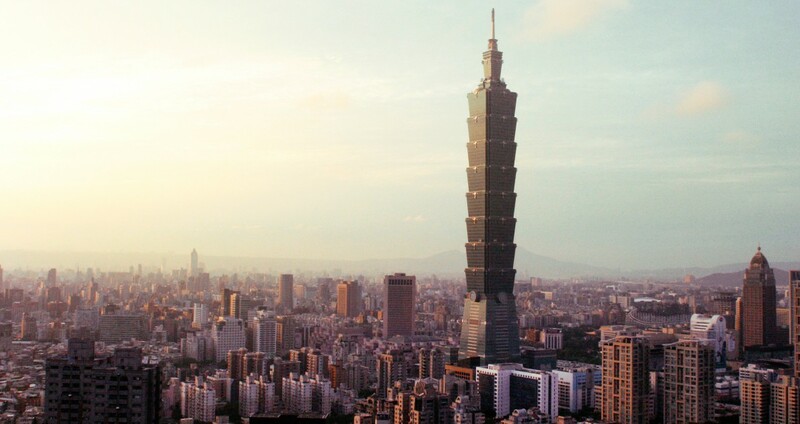 The initial programs GIT Taiwan will focus on are Bootcamps and Hackathon. In 2016, we plan to launch GIT M(Mentorship), XChange and GIT Work.